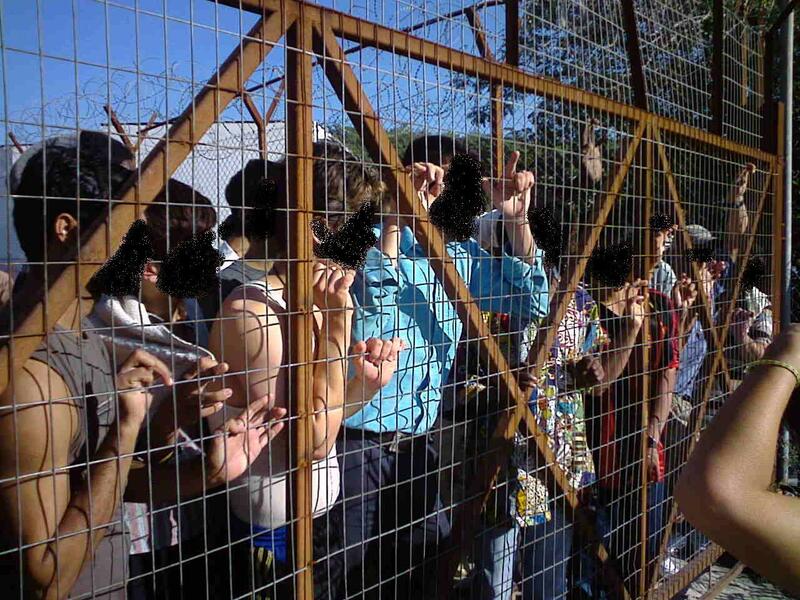 Published on September 22, 2009 in Detention, Featured, Photos, Revolt and Videos. 7 Comments Tags: break free, developing, fire, pagani, Revolt. Revolt at Pagani. 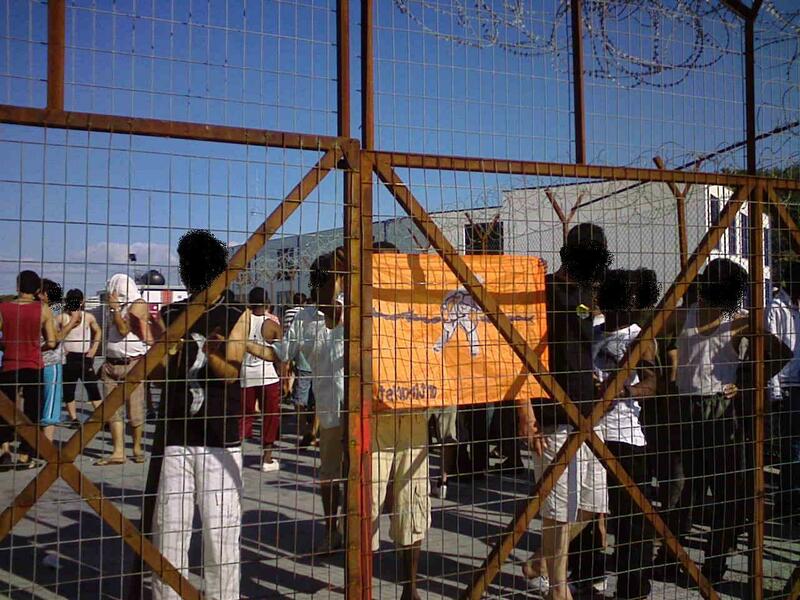 We just heard that people imprisoned in Pagani have taken direct action. The three cells at the ground level are open, imprisoned migrants have flocked to the yard of the prison, shouting “Azadi, Azadi” (freedom). Also, women detained on the first floor are leaving their cells. Inside the cells, matrasses have been burnt, and the bars from some cell windows have been removed. More and more people from Mytilini are coming to Pagani, press and TV is there also.